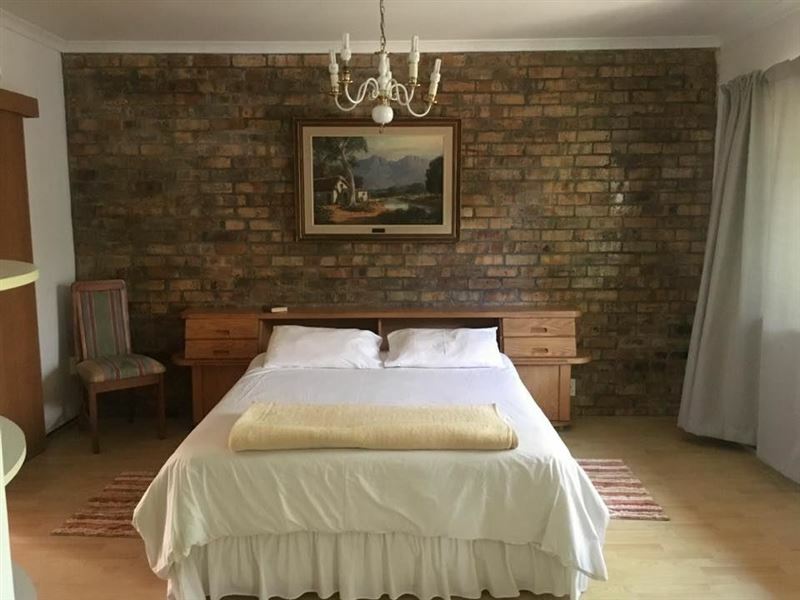 Roland&apos;s Rendezvous International Guest House is situated in the historical university town of Stellenbosch, in the heart of the Cape Winelands and surrounded by breathtaking mountain views. 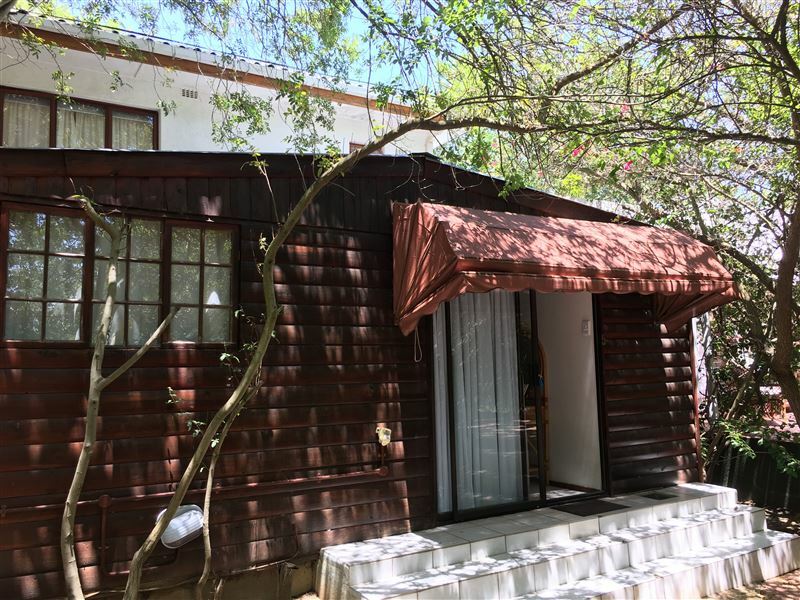 It is an ideal central point from where our guests can explore the spectacular mountains and valleys, or visit the many historic wine estates along the wine route. 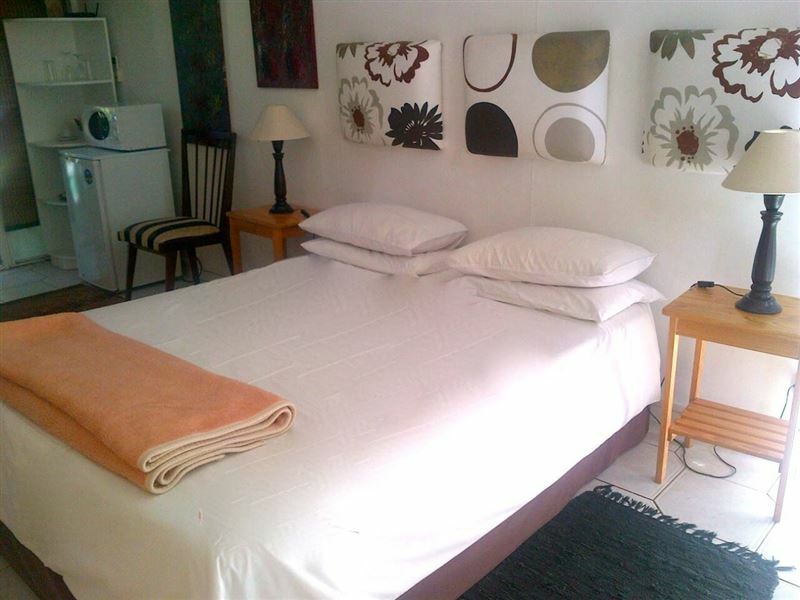 We offer seven spacious, comfortable en-suite bedrooms, each with DStv. 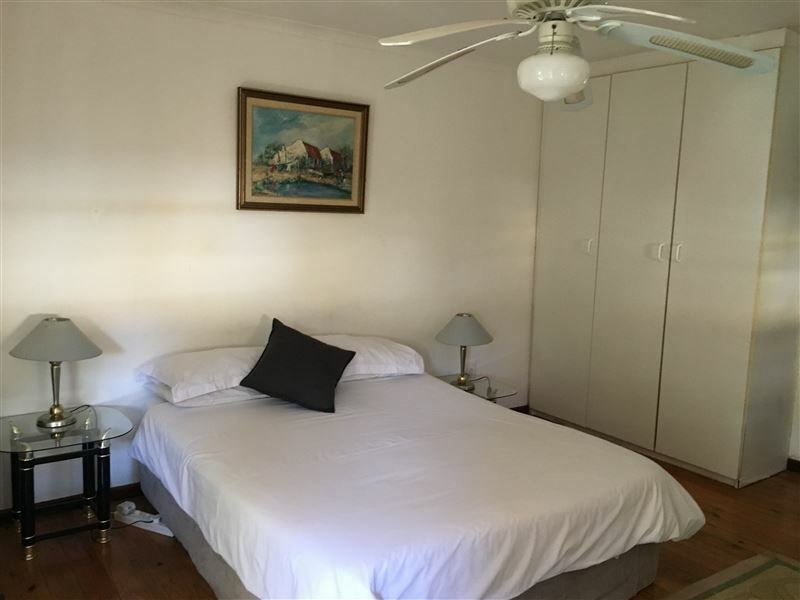 An Internet service connection point is available in each room as an optional extra. Fax facilities and a laundry service are also available. Relax around the sparkling swimming pool in summer, or in front of a cheerful log fire on cold winter evenings. Airport transfers and breakfasts are available on request. Amazing, I feel like a new person, excellent! Expensive. Terrible cigarette odour. Basin in bathroom's plug does not open. Host very friendly and I felt safe. Nice place but while taking a saterday afternoon nap after a long mrb event loud music is played while owner gets someone to repair his bars audio system. Not very professional at all. 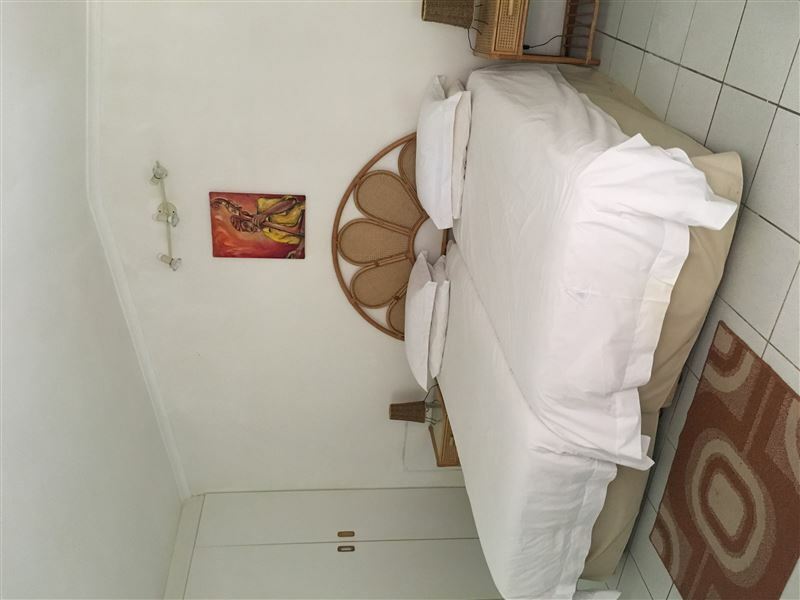 The owner is very welcoming and helpful, my room was okay. 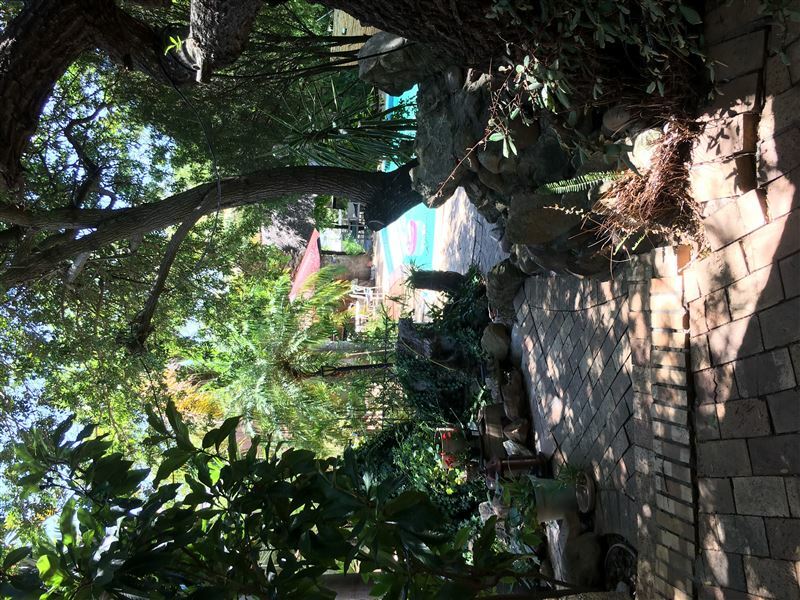 Just outside needs more cleaning especially around the pool side otherwise it's a beautiful place to unwind. What a lovely stay !!! honestly could not have asked for better accommodation ! Roland, Suzanne, their daughter , the cleaning staff and the dogs were so welcoming and made every moment ever so special. 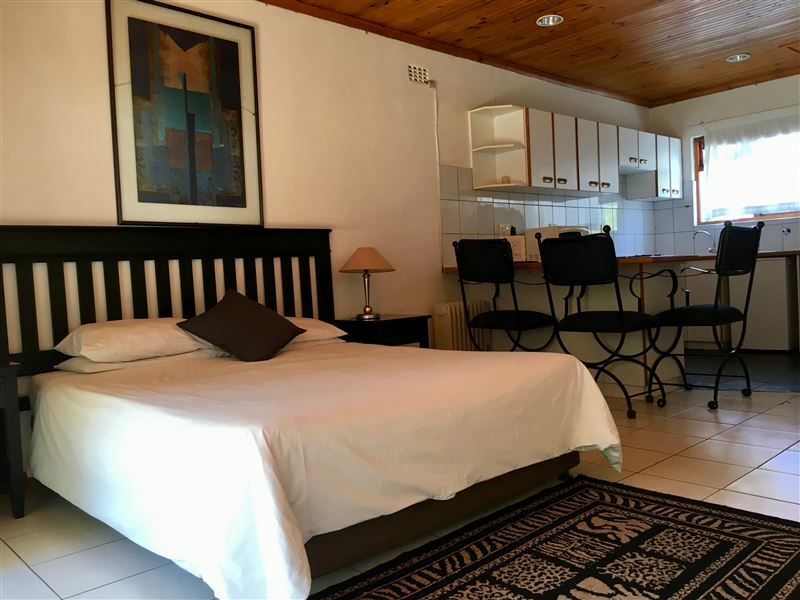 Such a caring and safe environment, with a touch of mother nature on your doorstep I would definitely feel blessed to stay at Roland's again as I could see great pride is taken in running the guest house. Thank you again for the fantastic stay. Very relaxing. Nice and quiet. Everyone pleasant friendly and helpful. Very good breakfast. Bring soap and cash as no cards unless paid in full by eft. What a lovely place and what fabulous hosts. We had a self catering apartment that Virginia came and cleaned every day. It is spacious and the garden is absolutely beautiful. A perfect place for relaxation and taking time out. 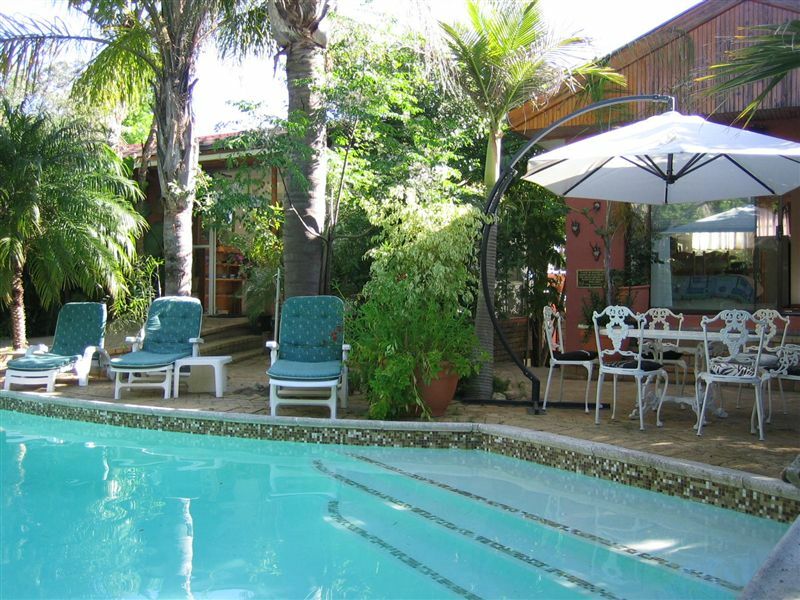 Request a quote from Roland&apos;s Rendezvous International Guest House at no obligation. 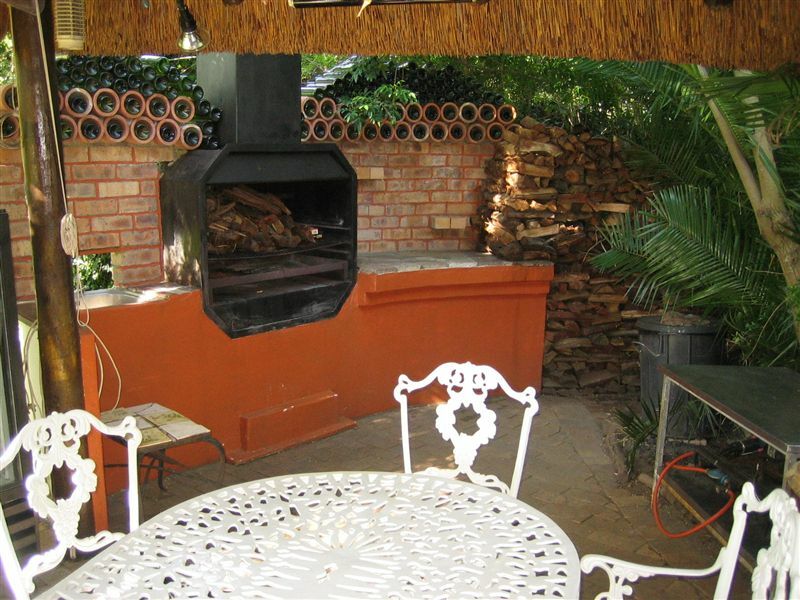 Pets are permitted at Roland&apos;s Rendezvous International Guest House. Prior arrangement is essential. Contact the establishment to confirm pet types and sizes allowed.